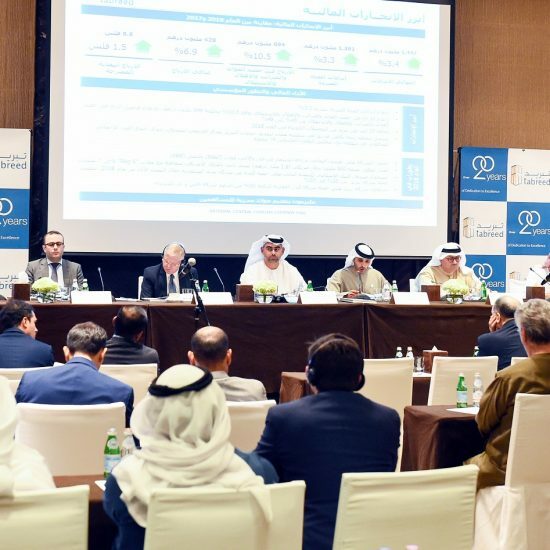 |By Arabian Post Staff| The Abu Dhabi National Oil Company (ADNOC ) announced a unified brand bringing all subsidiary companies under one common identity and a centralised governance model but each business will continue to be autonomous.. 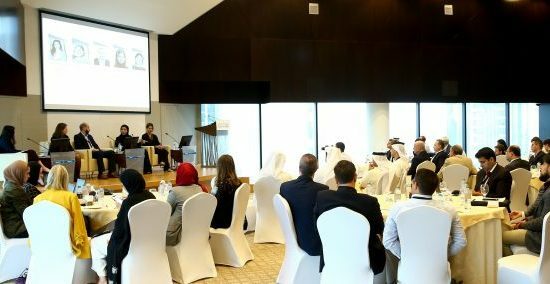 The common identity will highlight the scale of its business, the size of its contribution to the UAE’s economy and its positive impact on the nation’s socio-economic development, the group said. The unveiling of ADNOC’s unified brand strengthens ADNOC’s focus on the future, and will help create a more integrated, dynamic and progressive corporate culture, with a centralized governance model, while maintaining the operational autonomy of each company. The launch event, held at ADNOC’s headquarters, was attended by over 3,000 employees from across the organization. A live broadcast of the event was watched by thousands of employees in ADNOC’s subsidiaries. Among those attending the launch event were local dignitaries, ADNOC business partners and former members of the company’s management team. “This move represents an exciting chapter in the company’s history. 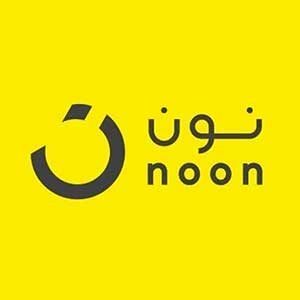 It will strengthen our position as one of the leading brands in the UAE and the region and highlight the scale of our business, the size of our contribution, and the extent of our impact. It will also re-energize our corporate culture, strengthening our group-wide commitment to those values and principles that make the ADNOC family so unique. Most importantly it will increase our brand equity, reinforcing our 2030 integrated strategy to further unlock, enhance and create value,” added H.E. Dr Al Jaber. The launch of ADNOC’s unified brand was marked by a fly-by, by Al Fursan, the UAE Air Force’s Aerobatic and Demonstration team, trailing blue and white smoke above the Abu Dhabi Corniche, and a flotilla of ADNOC branded traditional Arabian sailing boats.